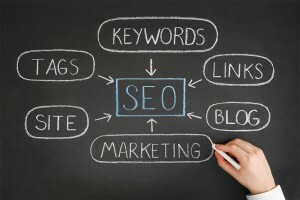 As a rule, international SEO is a form of SEO that has been tailored to various target markets. In the process, technical issues of multi-lingual websites must be taken into consideration. One other special consideration is the fact that different search engines will play a key role in different markets. Simply translating the content and keywords will not get the job done. Cultural differences in different markets lead to different types of search activity. Good international SEO must consider these factors. Write me and tell me about your goals, concerns and problems! I’ll get back in touch with you right away.